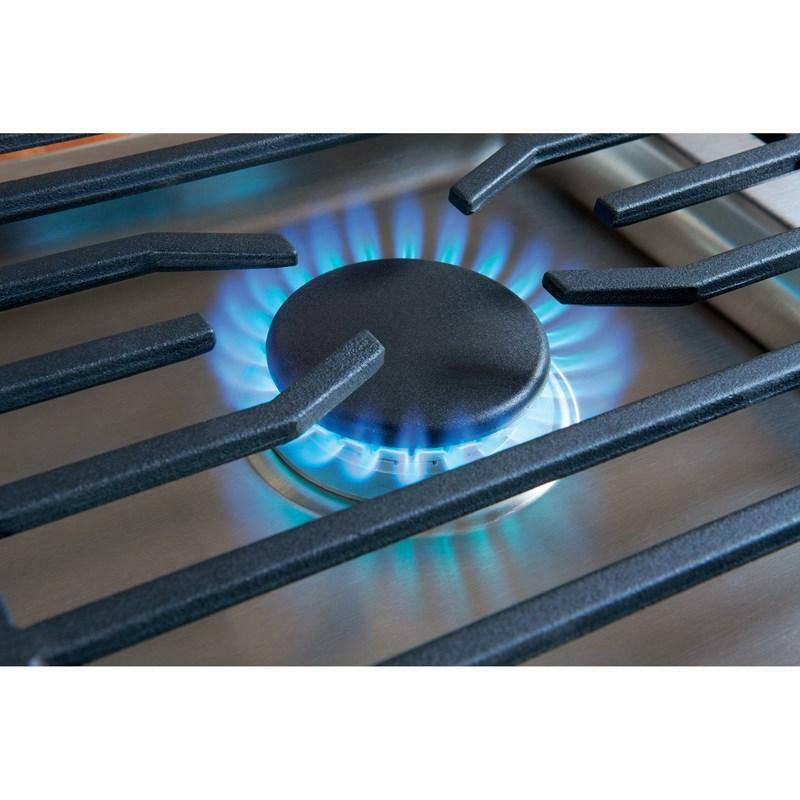 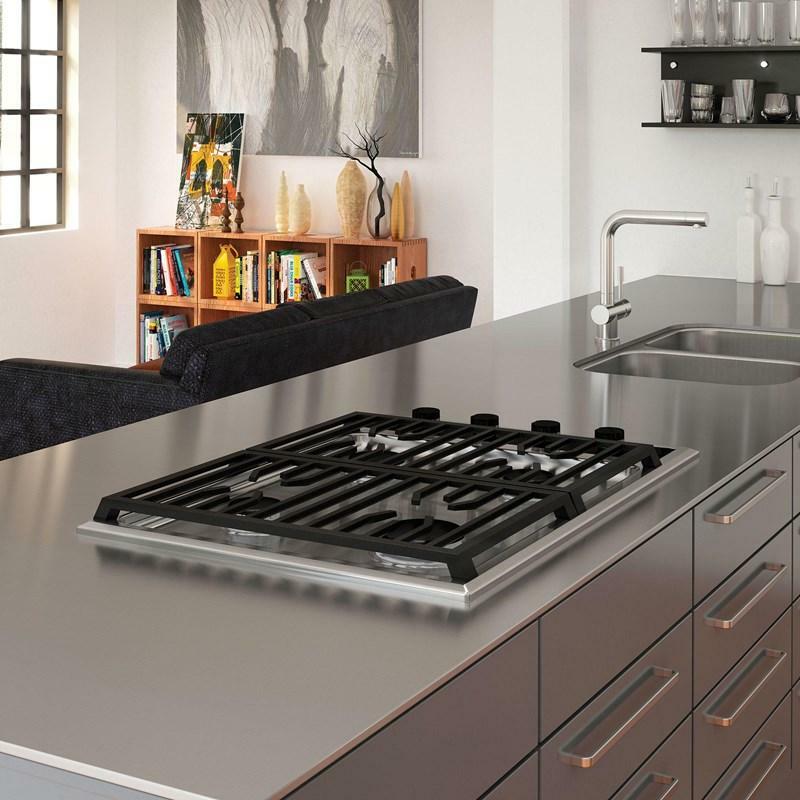 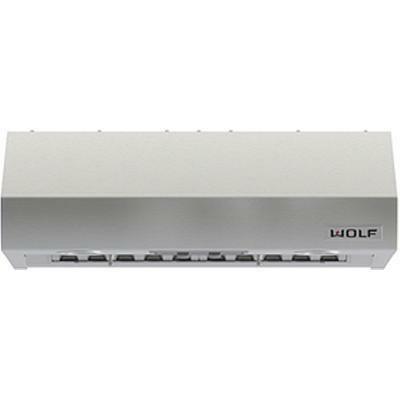 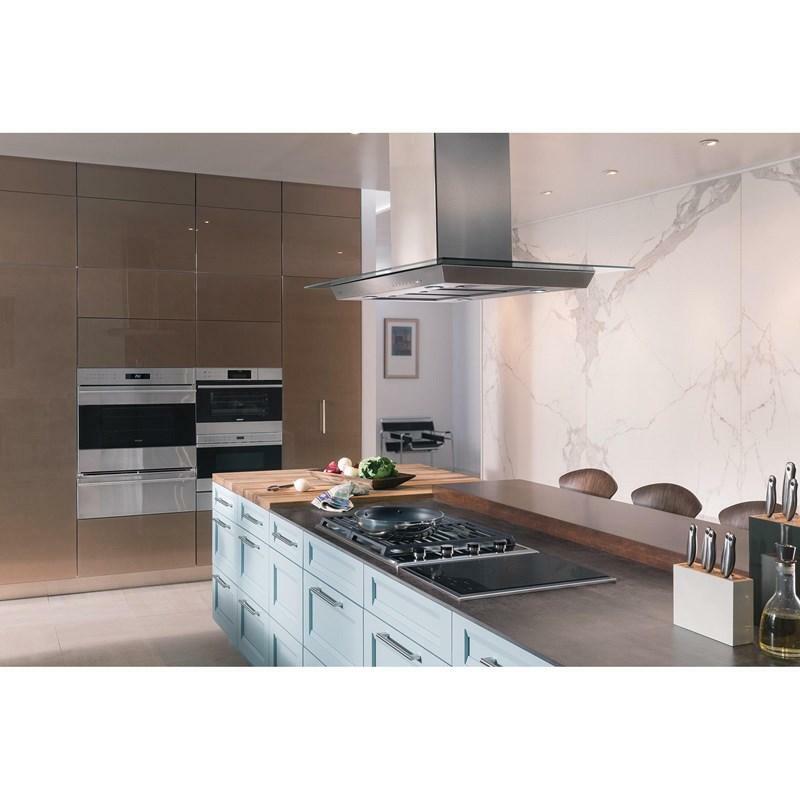 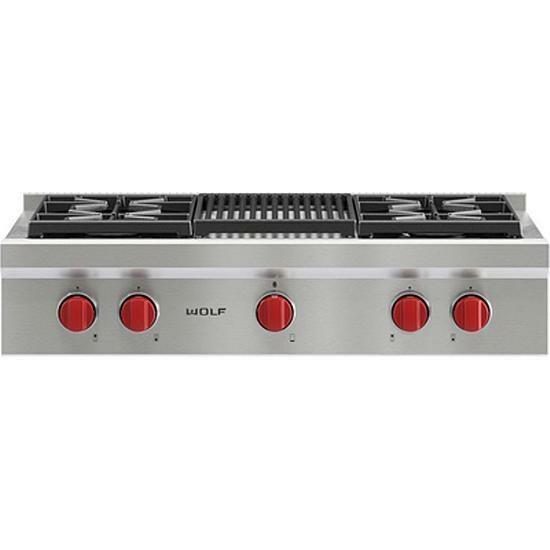 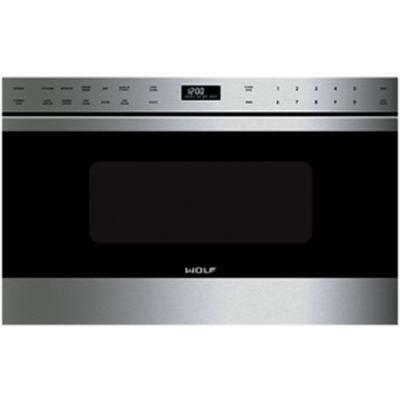 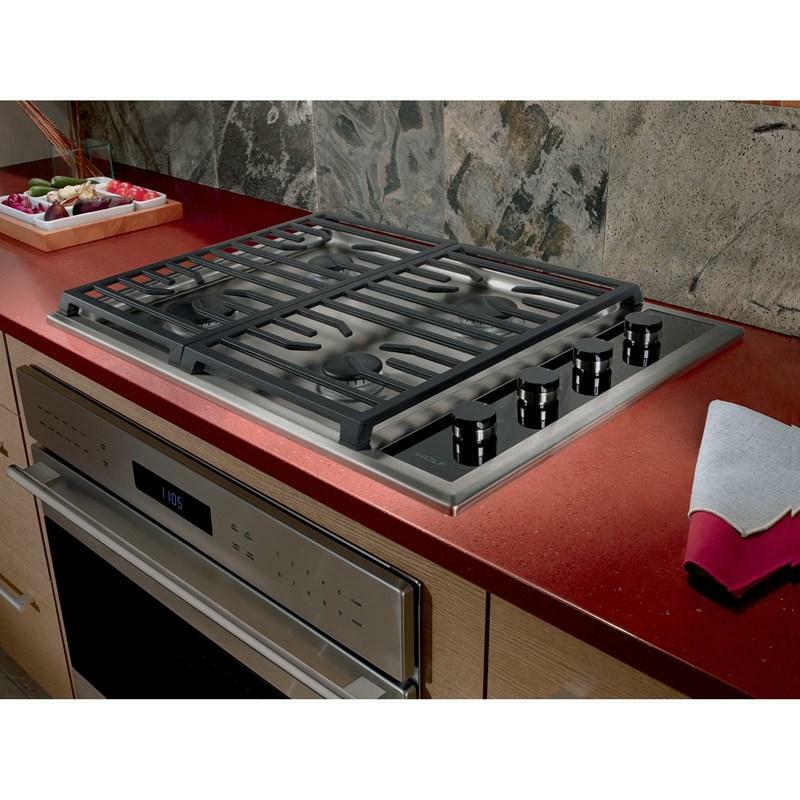 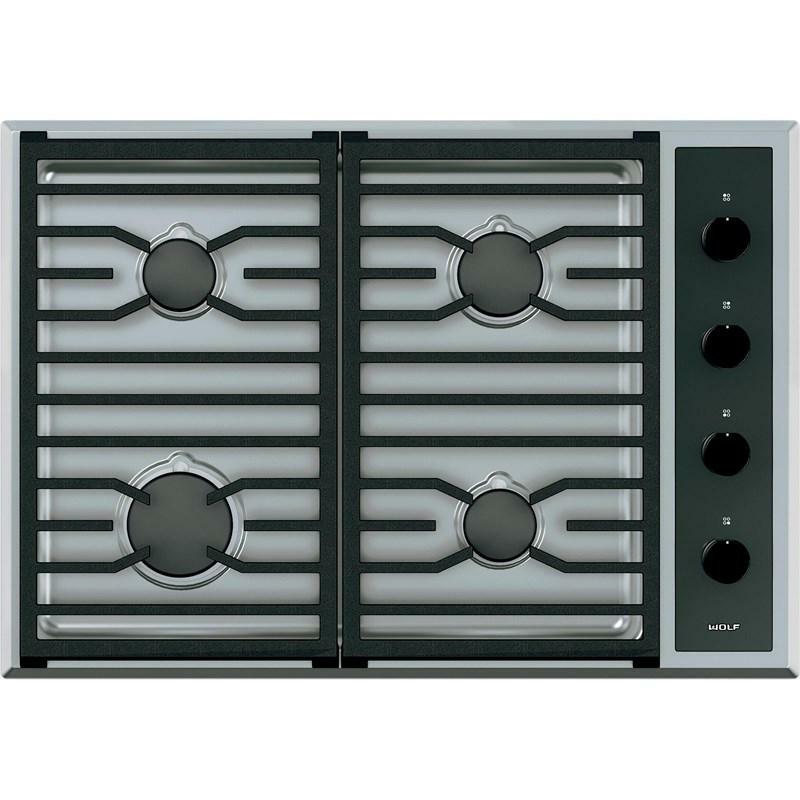 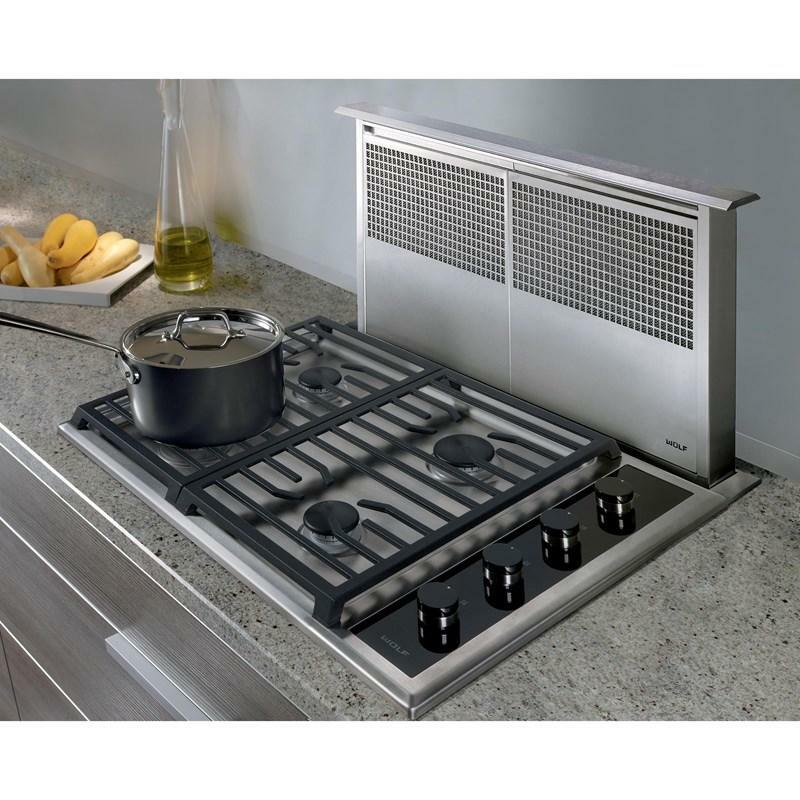 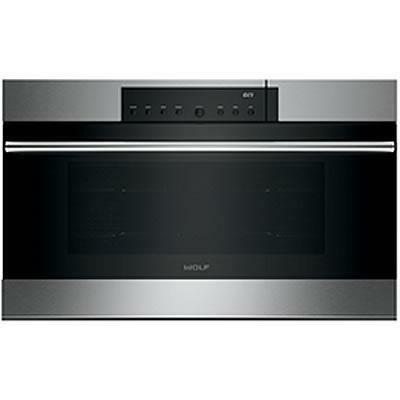 Wolf 30-inch gas cooktop. 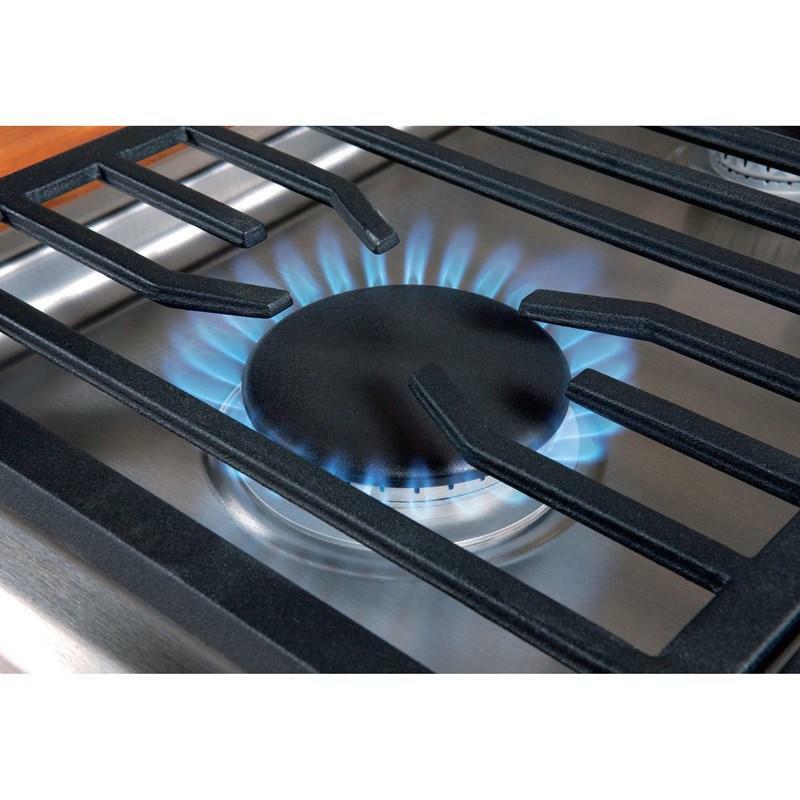 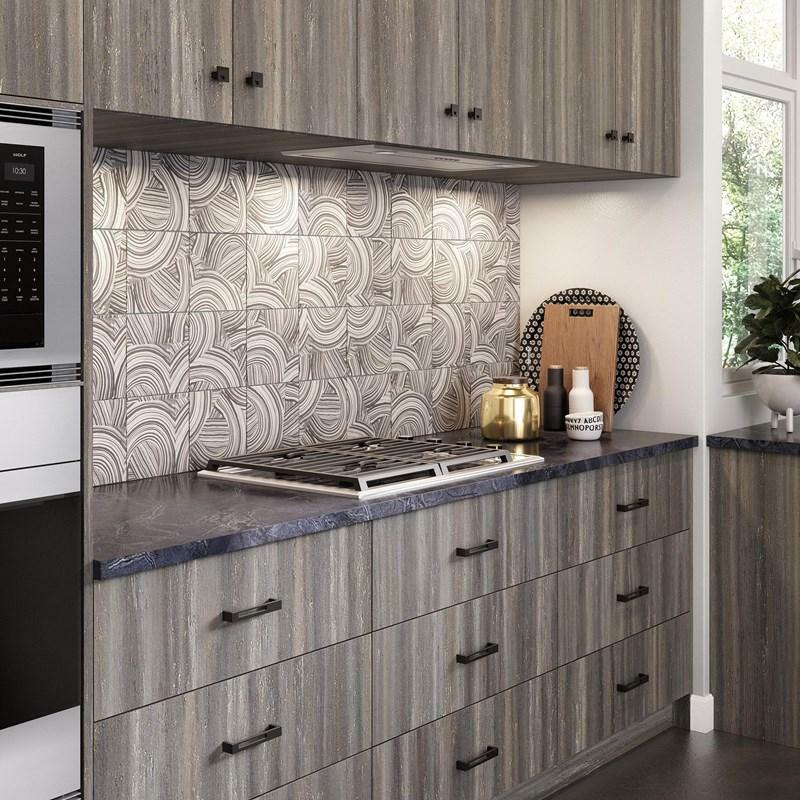 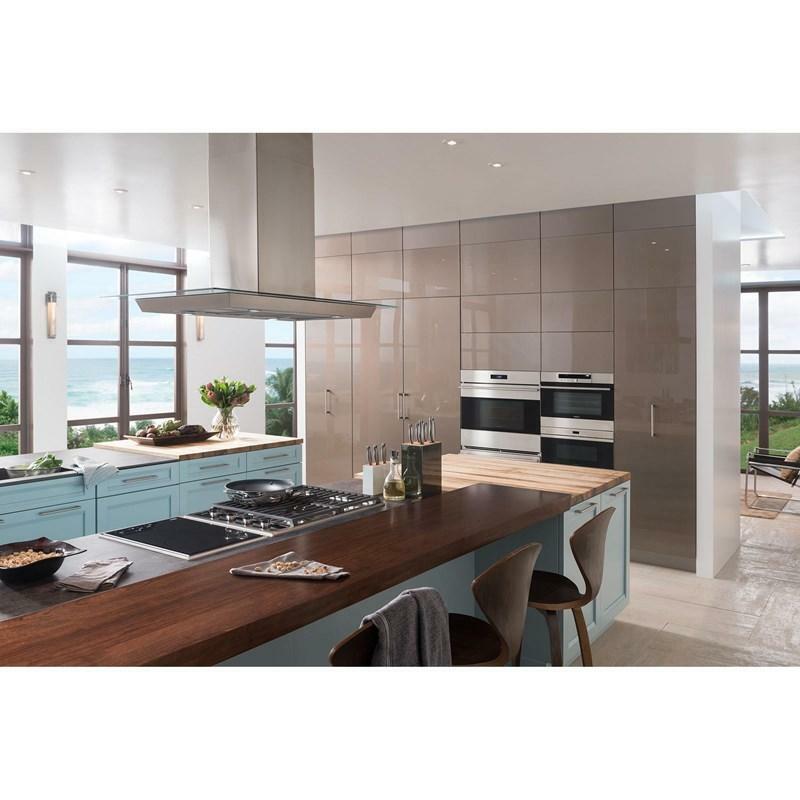 Four dual-stacked burners give you greater control over a wide range of heat output, from 18,000 Btu for restaurant-quality sears and 25% faster boil times to a mere breath of flame for gentle simmering of soups and sauces. 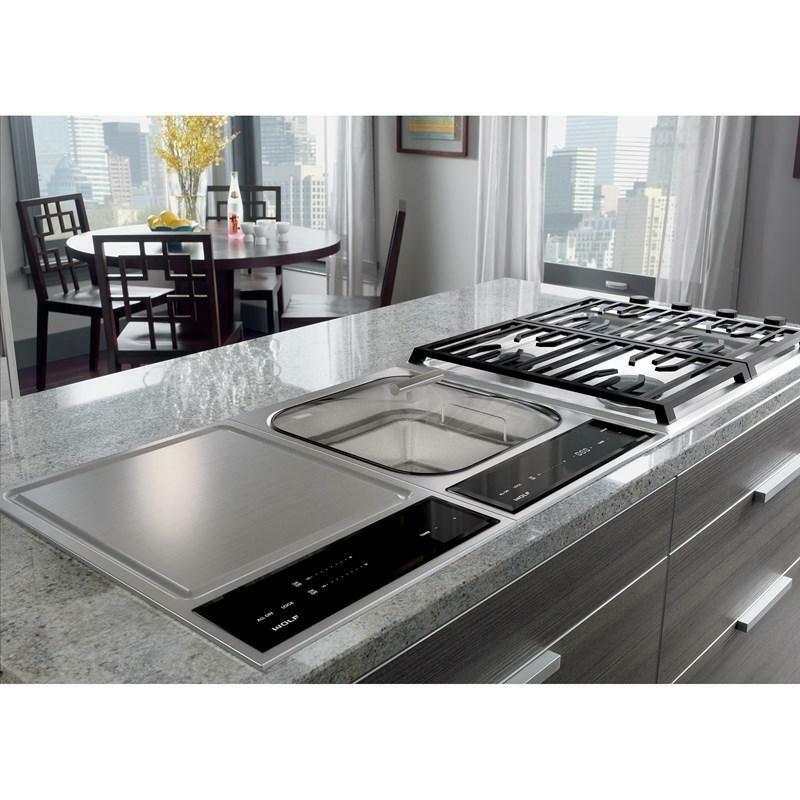 A seamless stainless steel burner pan makes cleanup easy. 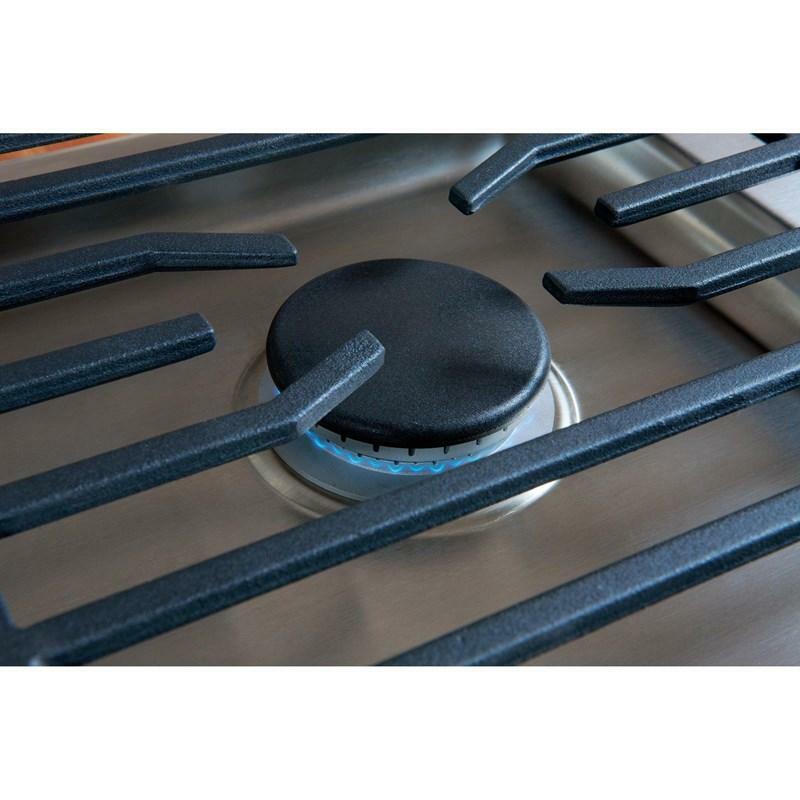 And porcelain-coated, cast iron grates let you slide pots easily on and off heat, or from one burner to another. 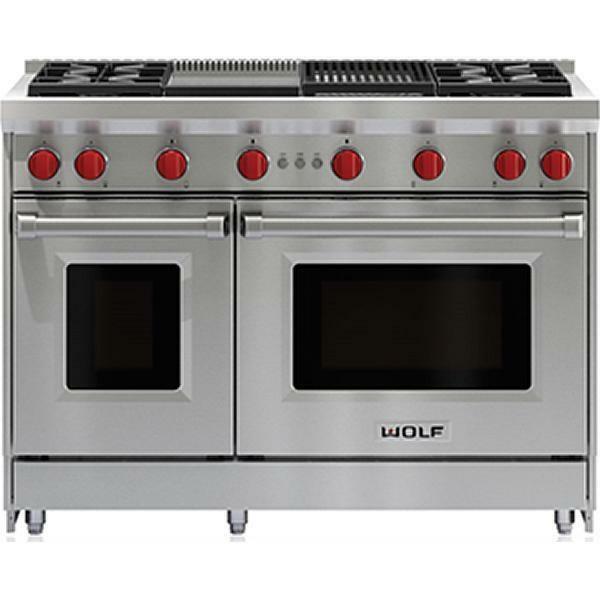 You’ll cook (and melt) with more confidence than ever before.